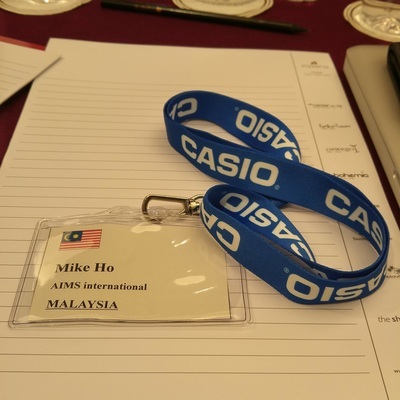 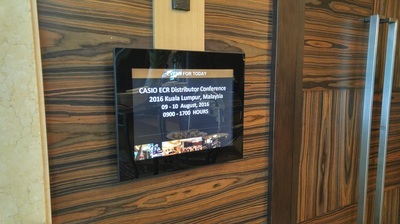 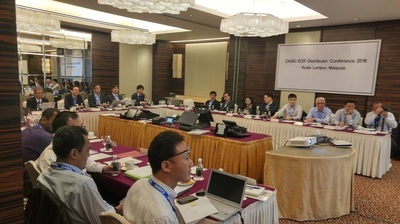 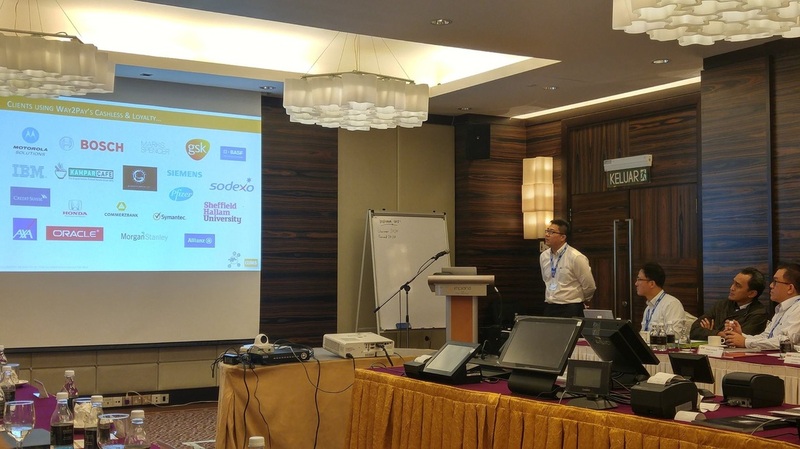 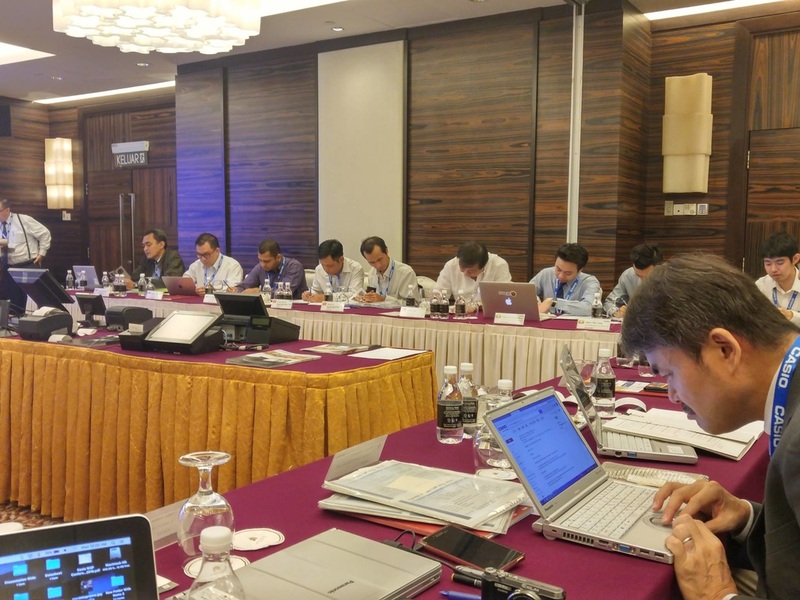 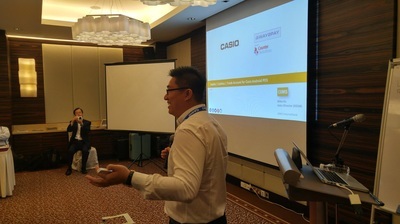 Opportunity to showcase the collaboration between Casio and our cloud hosted Cashless & Loyalty solutions to the Casio Distributor from South East Asia. 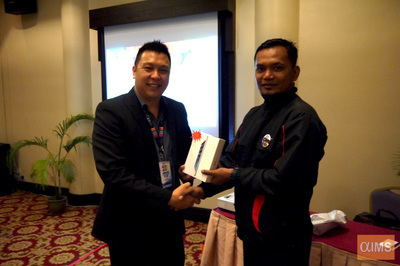 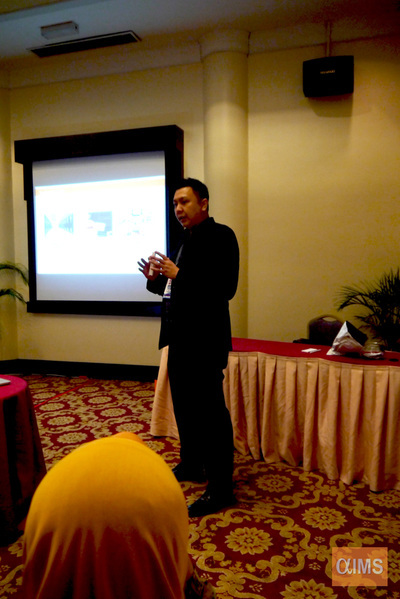 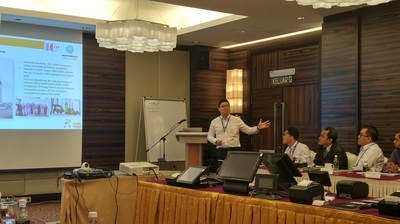 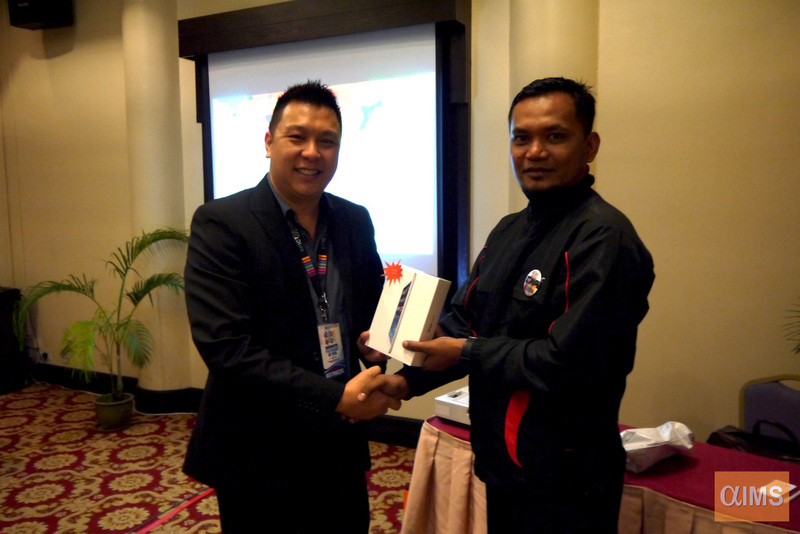 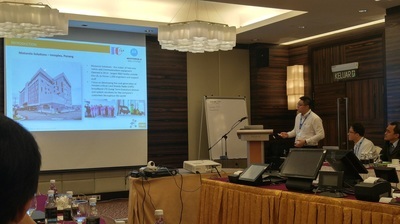 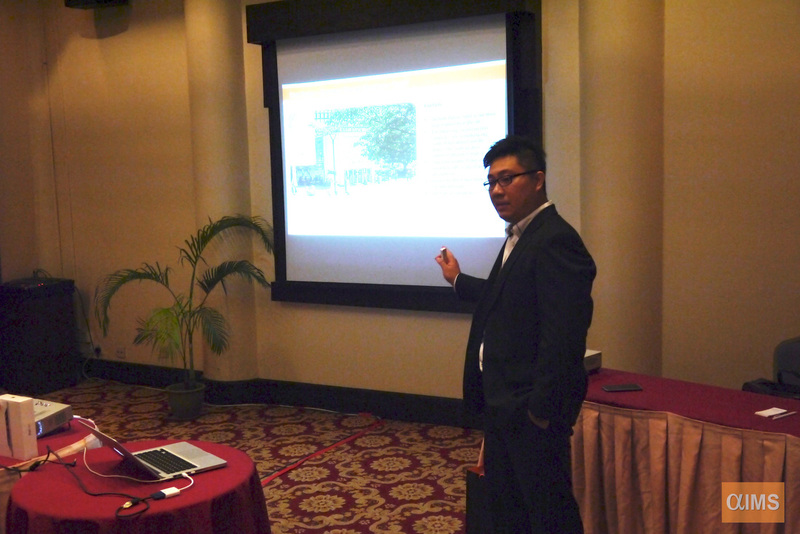 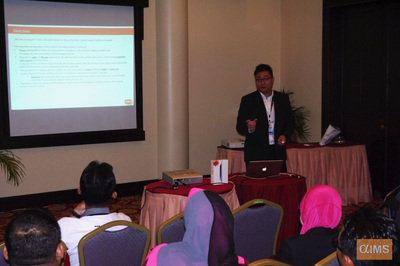 We showcase our success story at Motorola Solutions Innoplex, Penang. 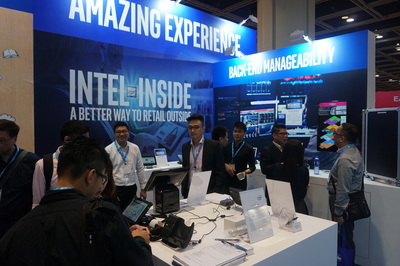 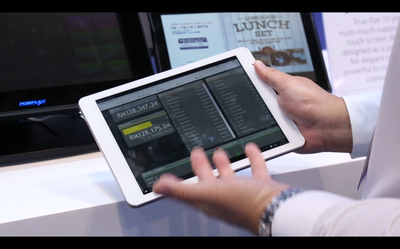 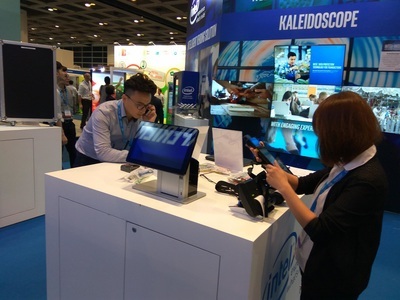 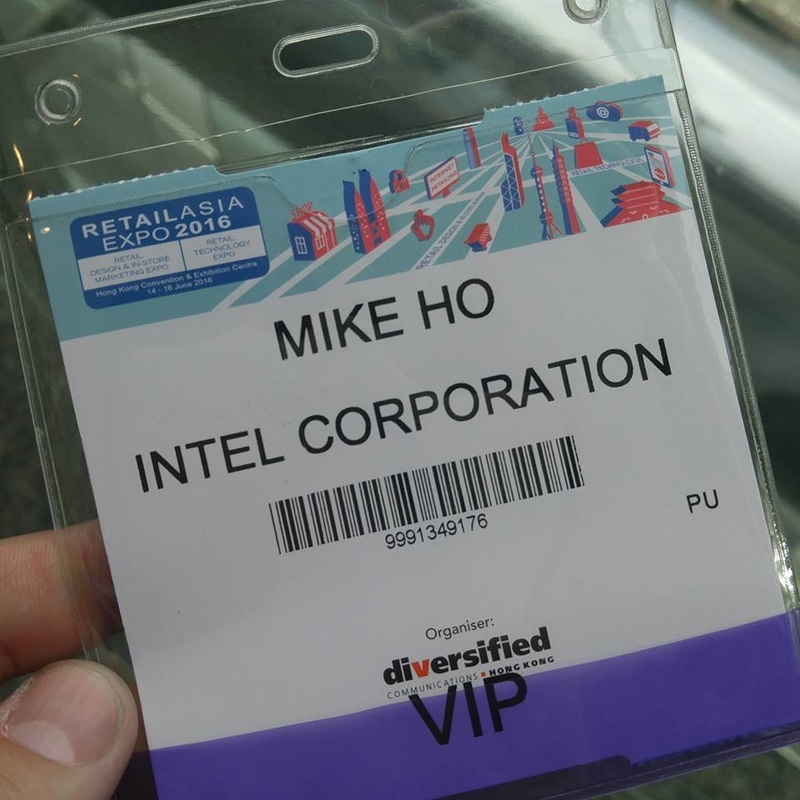 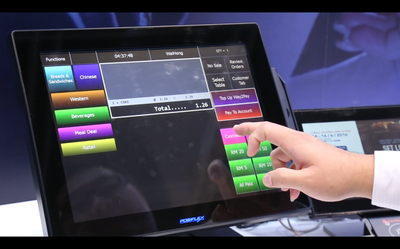 The retail expo was held from 14-16 June 2016 at Hong Kong Convention & Exhibition Centre. 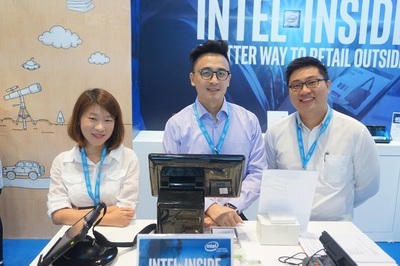 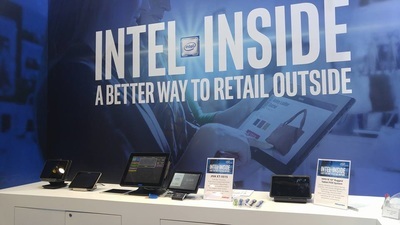 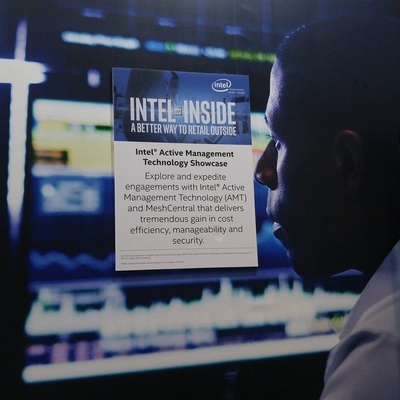 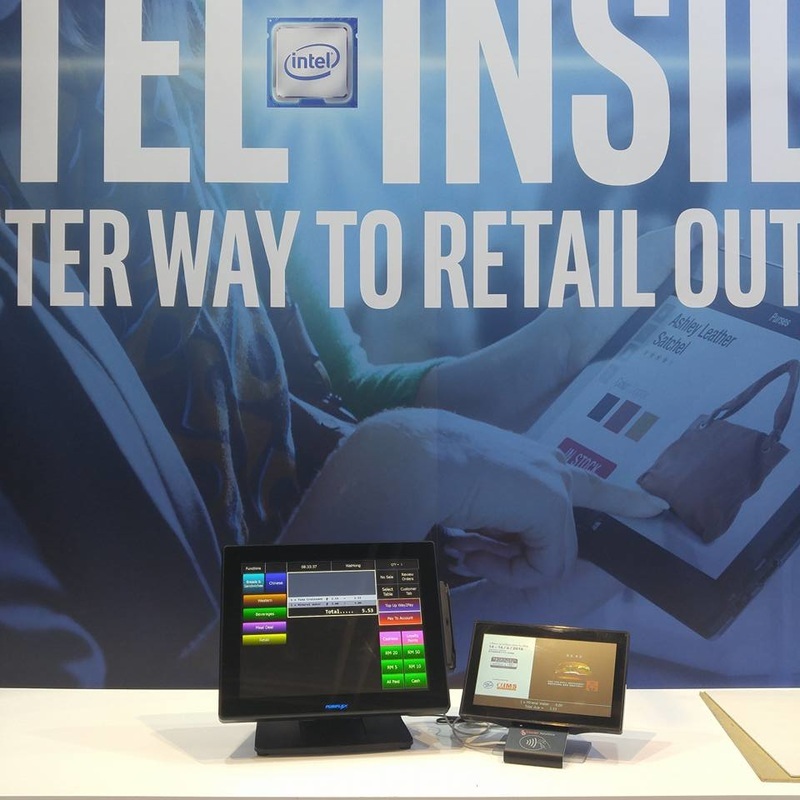 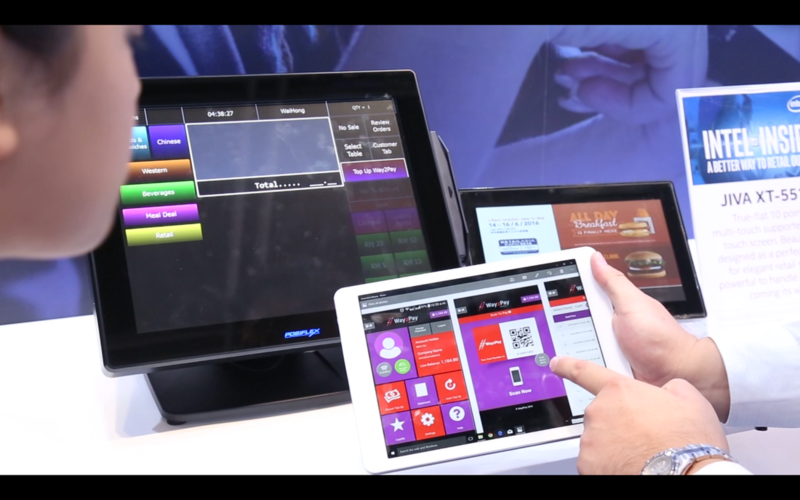 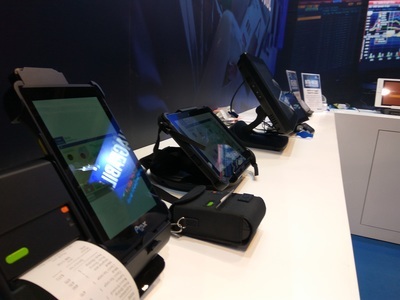 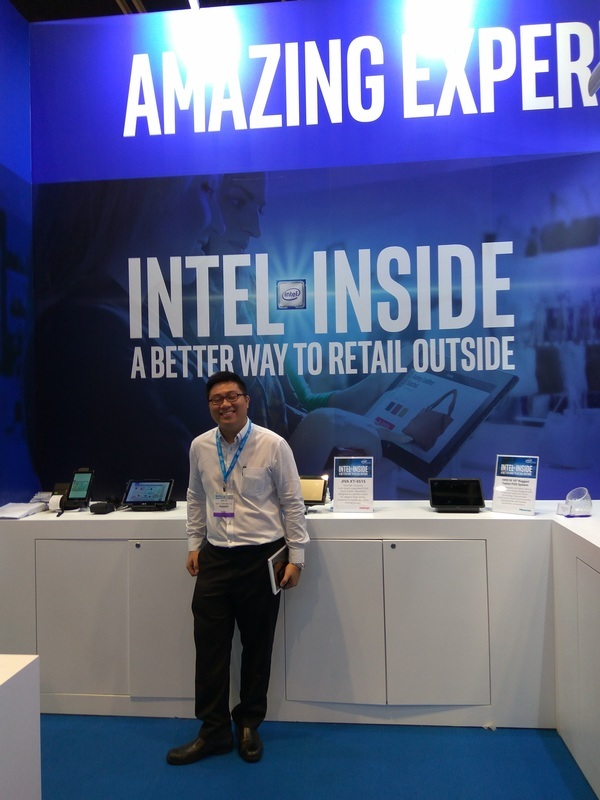 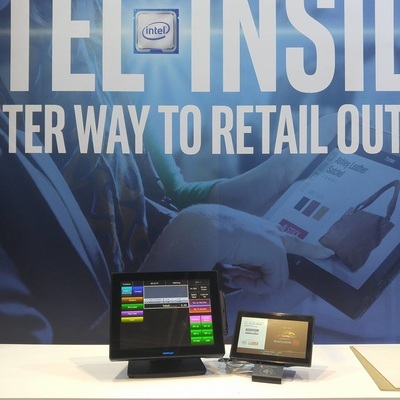 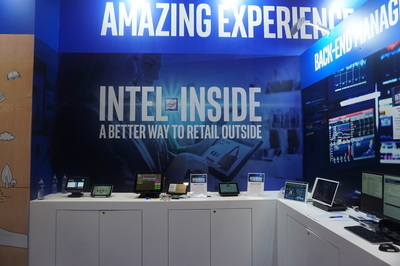 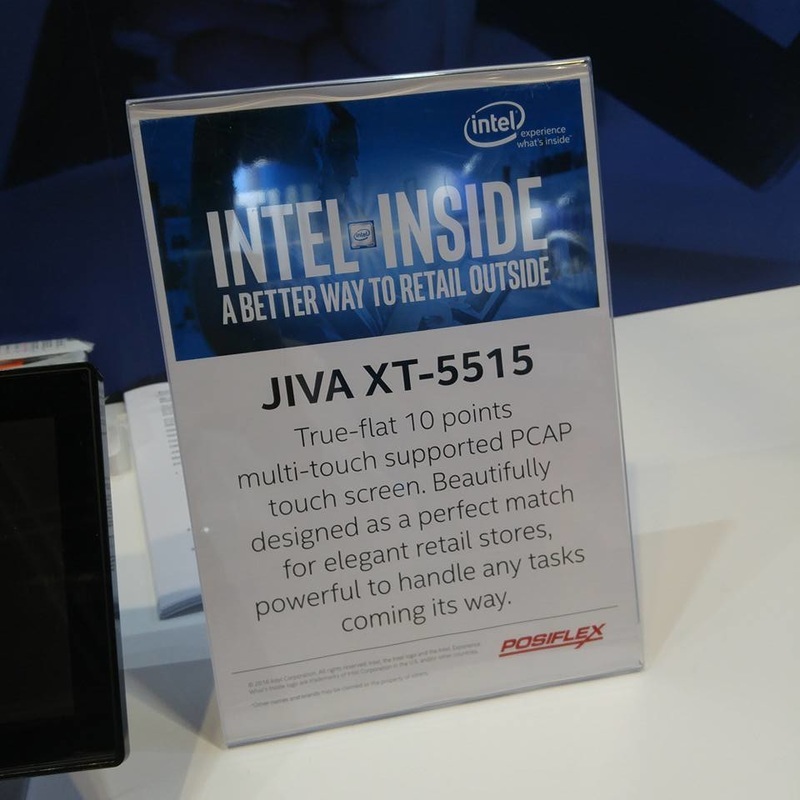 Collaboration between AIMS and INTEL Corporation to showcase the our Cashless Solutions runs on vPRO technology to support both state-of-the-art technology from INTEL called Intel® Active Management Technology (Intel® AMT) and Intel® Data Protection Technology for Transactions. 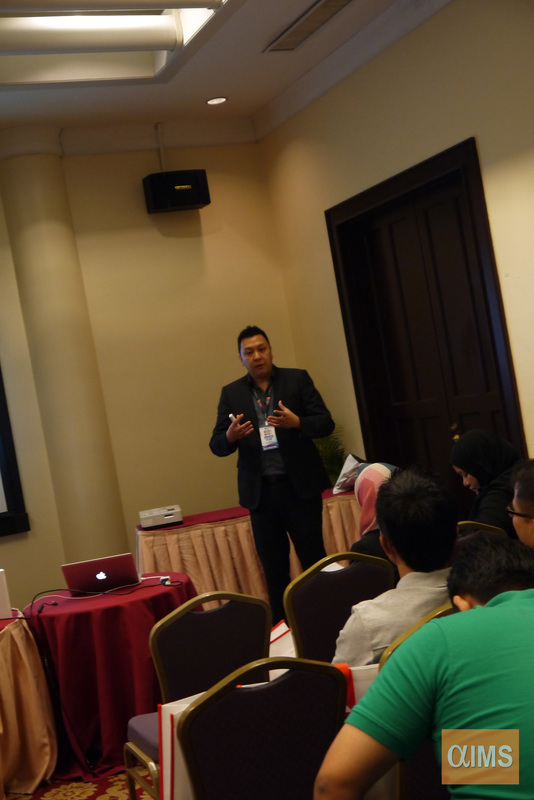 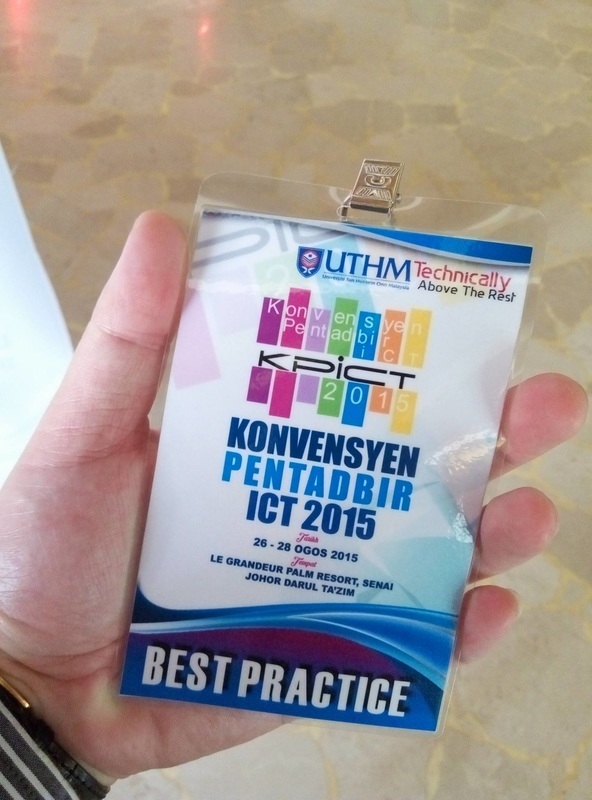 AIiMS were invited to share their experience and case study about Cashless for University at Konvensyen Pentadbir - ICT 2015, KPICT UTHM, Johor. 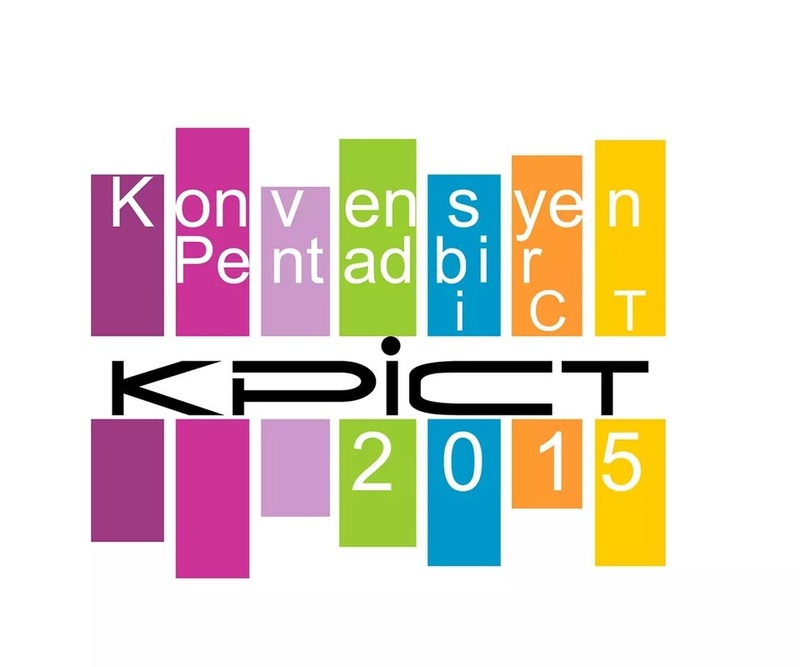 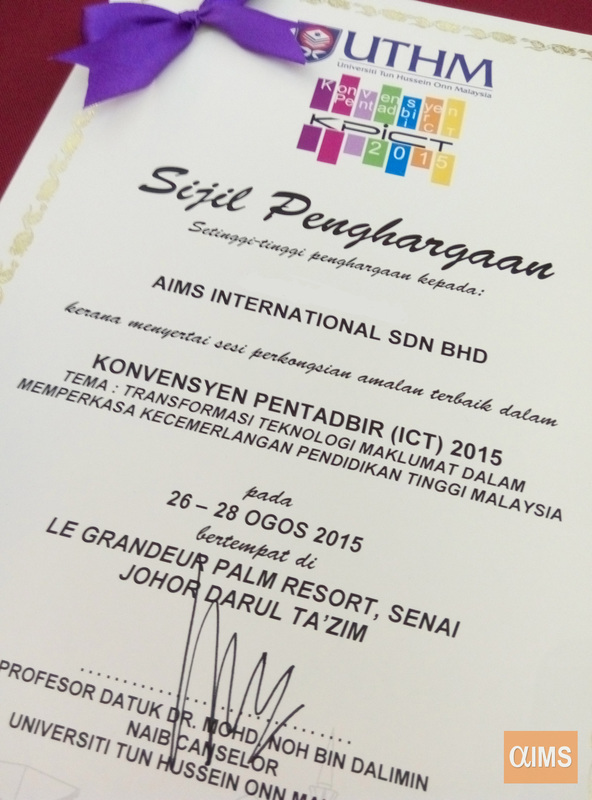 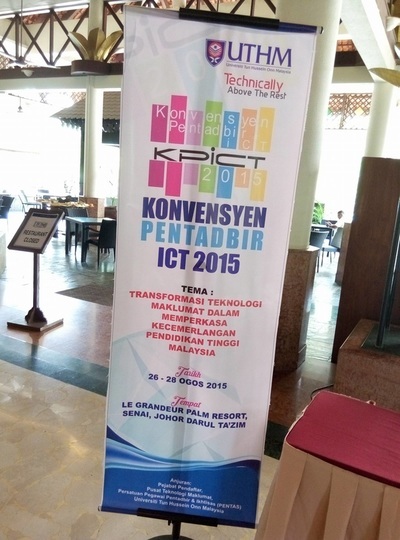 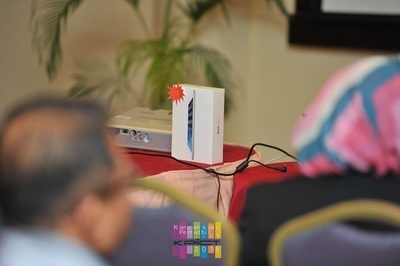 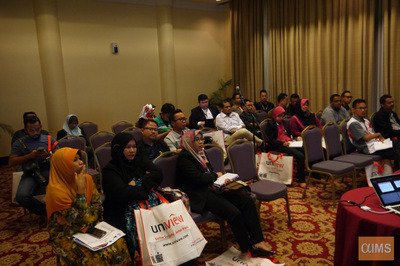 The event hosted by UTHM and was held 26-28 Aug 2015. The case study we used from Sheffield Hallam University "SHU" based in UK. 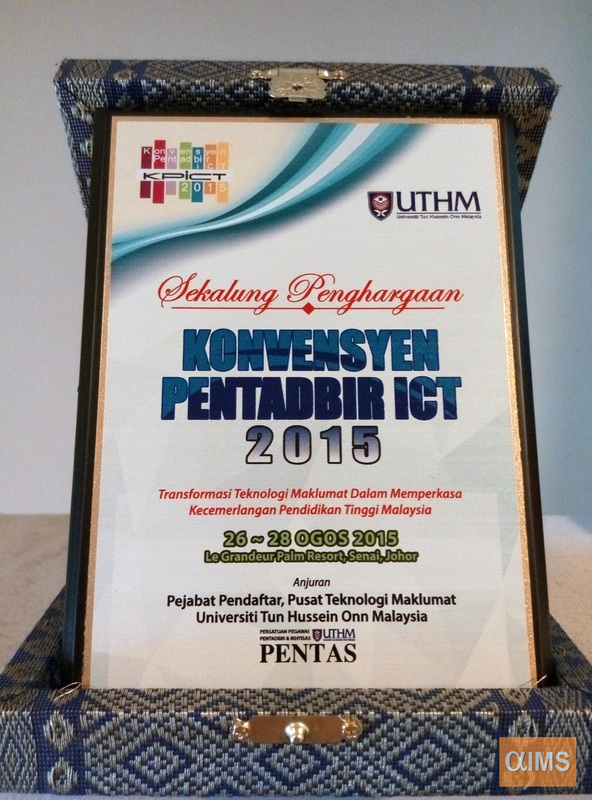 SHU is the 3rd largest university in UK, with approx 38,000 students. 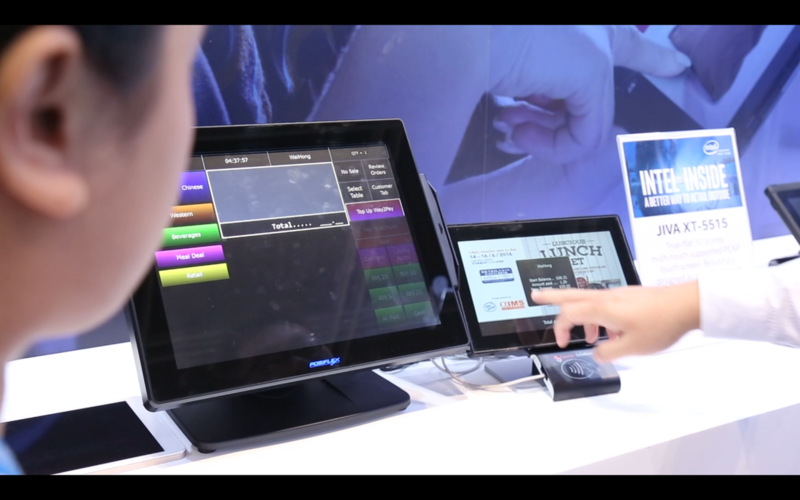 SHU with Counter Solutions is very sucessful with their Cashless implementation in both SHU campus.